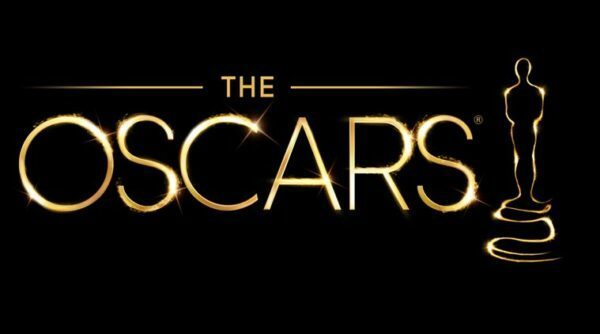 The Academy Awards is the film industry’s most prestigious event of the year, celebrating outstanding achievements in a wide array of behind the scenes filmmaking from direction, acting to sound design and more. That’s how the ceremony is presented to audiences at least and while that is true to an extent, the past several years have seen a disconnect between audiences and Academy members as some films are often overlooked or even looked down upon as simply not serious enough to be considered for merit. The most recent Academy Awards presentation is noteworthy for being the least viewed Oscars in its history. To combat this viewership decline and their perceived out-datedness, the Academy announced yesterday a new category to its broadcast ceremony: Achievement in Popular Film. While the specifics haven’t yet been revealed, it is most assuredly created for the big blockbuster films such as Wonder Woman, Star Wars or any film in the Marvel Cinematic Universe. While the inclusion of these films can be a good thing, I personally think the Academy has done it for all the wrong reasons and something much more worthy could have gone in this categories place. Why do I consider it a bad idea? Because an Achievement in Popular Films seems like nothing more than merely acknowledging a popular film as an empty trend rather than celebrating them as groundbreaking films than can transcend the genre and medium they’re in. Let’s take a look back to see where this disconnect started growing. 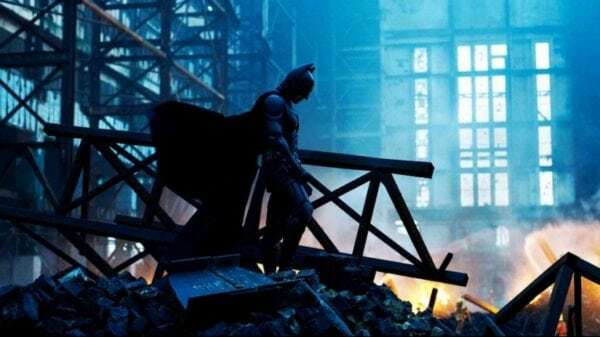 Many people feel The Dark Knight, the second film in Christopher Nolan’s Batman trilogy, was grossly overlooked at the Academy Awards in 2009. While it garnered support for Heath Ledger’s role as The Joker, an award he posthumously won as Best Supporting Actor, the film didn’t gain any more significant nominations or awards beyond technical categories when many felt it should have been nominated for its script, direction and even Best Picture. This outcry led the Academy to expand its Best Picture category the following year from normal five films to ten. There has been similar outcry from audiences and fans of certain blockbuster films for their lack of recognition in the Oscars. Logan, for example, garnered similar acclaim as The Dark Knight from fans and critics alike for its serious storytelling, great direction from James Mangold and powerful final performances from Hugh Jackman and Patrick Stewart. Yet still, the only nomination Logan received was Best Adapted Screenplay. Creating an Achievement in Popular Film seems designed solely to satisfy the desires of an audience who want to see these films recognized, but only as a token acknowledgement. Any film nominated in the category is merely earning a participation trophy from the more exclusive categories and listed as nothing more than a popular trend. Nevermind the fact this category was created to give the show a much needed ratings boost. This line of thinking not only demeans a film and the people behind it, but overlooks the seriousness of the films themselves. Take Wonder Woman and Black Panther for example, two films which not only earned a great amount critical reception and box office earnings, but opened the conversation for diversity within the superhero genre while telling some serious and emotional stories. Black Panther is even more notable for being one of the few Marvel films with fairly serious subject matter that is socially relevant. The category wouldn’t just hurt the chances of a superhero film being taken seriously at the Oscars, but other sci-fi, fantasy and even horror films as well. Lord of the Rings: Return of the King is the most notable fantasy film to not only win Best Picture, but sweep up all 11 of its nominations, yet it still had to fight to earn that recognition within the Academy. Get Out is one of the few horror films to be nominated for Best Picture, Director and Actor, but only won Original Screenplay. The Shape of Water joins Lord of the Rings in a sci-fi/fantasy to break the mould and win Best Picture and Director, yet Blade Runner 2049 was passed over for several of the bigger categories. 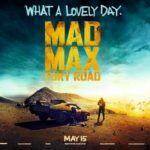 Mad Max: Fury Road is a prime example of a sci-fi film that was surprise hit at the Oscars as it not only earned a Best Picture and Best Director nomination, but actually won for Sound Editing, Sound Mixing, Production Design, Makeup and Hair, Costume Design and Film Editing over films like The Revenant, Carol, Spotlight, Bridge of Spies and The Martian. 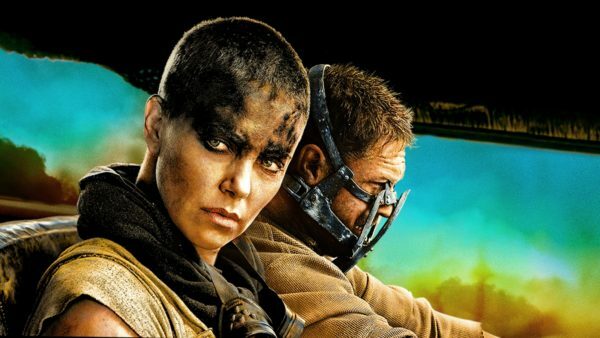 While those are all technical categories, it is still an accomplishment that Fury Road was able to beat out that amount of competition that Academy voters usually praise more. Just imagine if the film were instead relegated to ‘Popular Film’ rather than be in contention for some of the more serious awards in filmmaking. Given the addition of such a potentially derogatory category, it is surprising that the Academy didn’t choose something much more worthwhile in its place. Stuntmen and woman have long fought to be recognized in the industry given their tremendously hard, and often dangerous, work in creating some of Hollywood’s craziest moments onscreen. Films that have detailed and intense stunts and choreography like John Wick, Mad Max: Fury Road or the recent Mission: Impossible – Fallout should be recognized on their own for the level of stuntwork involved in the filmmaking process. Or perhaps another field that can be recognized is motion capture performances since they have become increasingly popular and impressive in the last decade. 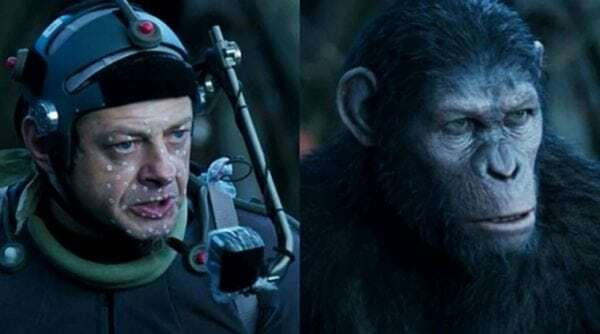 Maybe that way Andy Serkis will finally be recognized for portraying a mo-cap role since the Academy seems determined not to place him within Best Actor or Best Supporting Actor for roles like Ceasar or Gollum. While the Academy has yet to define what exactly they think Popular Film is, it’s clear it’s meant for the sort of superhero, sci-fi and fantasy films they’ve looked down on for so long now. It cannot be denied that hard work goes into these films and while many may not be as ‘serious’ as most traditional Oscar films, they should be recognized, especially the ones that break out of the pack to be more than a simple action popcorn flick. That doesn’t mean, however, they should be relegated to a token category that separates them from big contenders so the Academy can have their cake and eat it too. The filmmakers behind these films, from the cast, producers and below the line crew members, deserve to be celebrated for more than just being a popular trend.